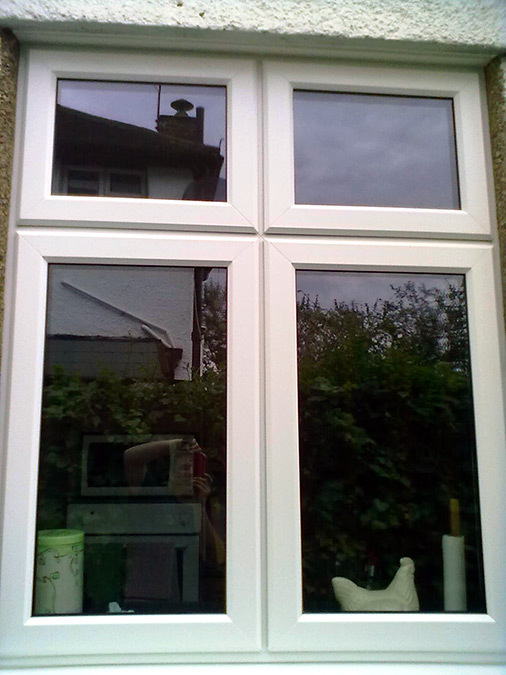 Our team will help you choose and fit your perfect windows, and explain the benefits of UPC-V windows and also advise on strongest door finish. 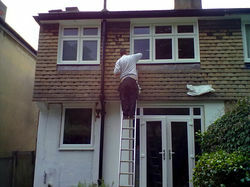 Our owner has been on the market for over 10 years and personally makes sure that all work meets his highest standards. 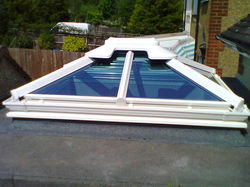 We use the highest quality and most innovative materials, latest in energy efficiency technology. 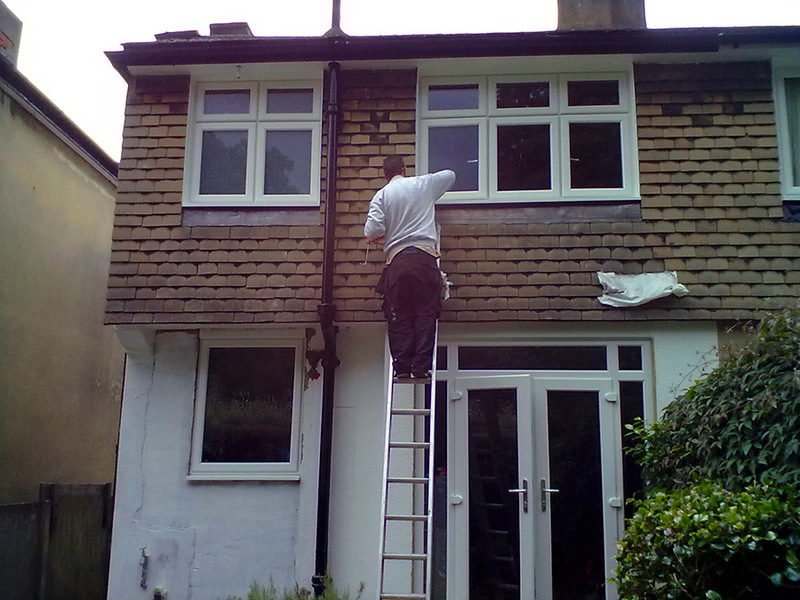 Our team is ready to help you get your perfect windows you have always wanted! 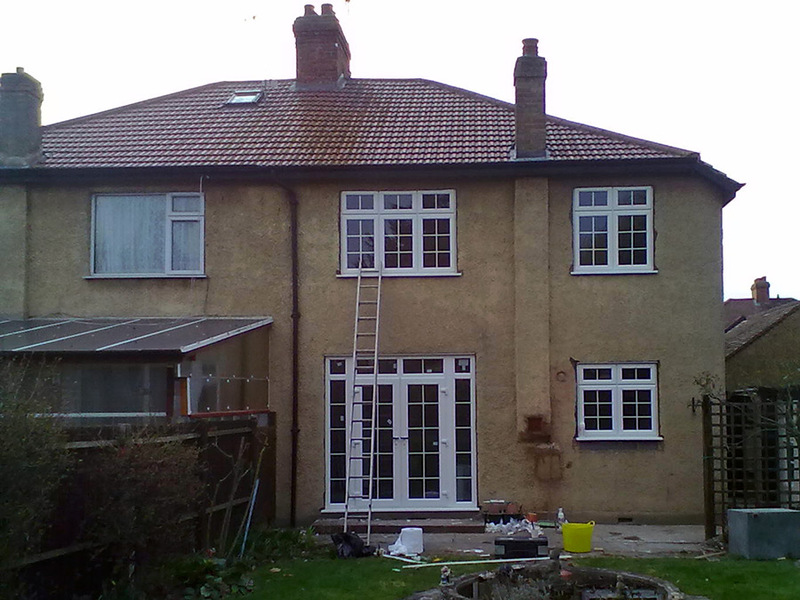 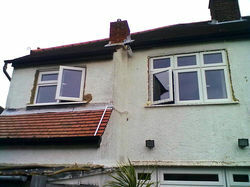 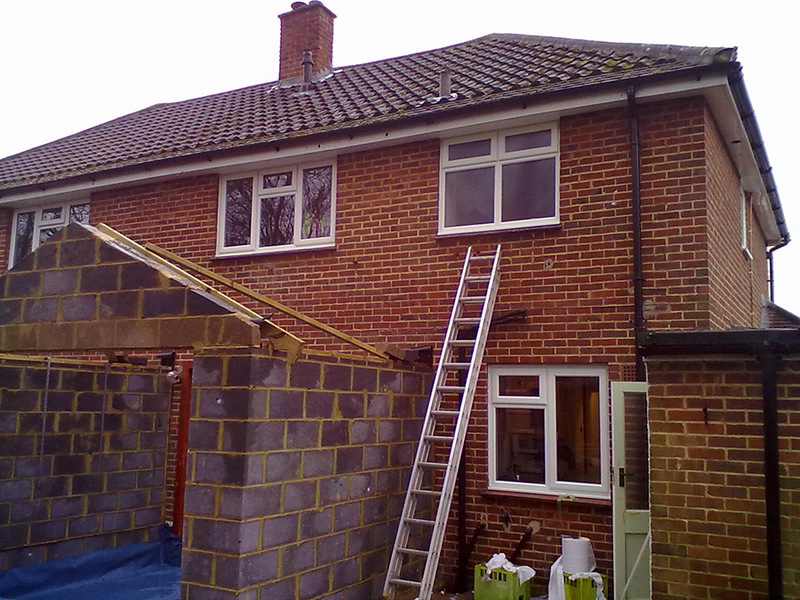 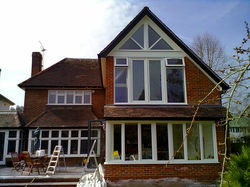 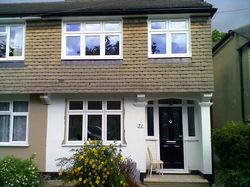 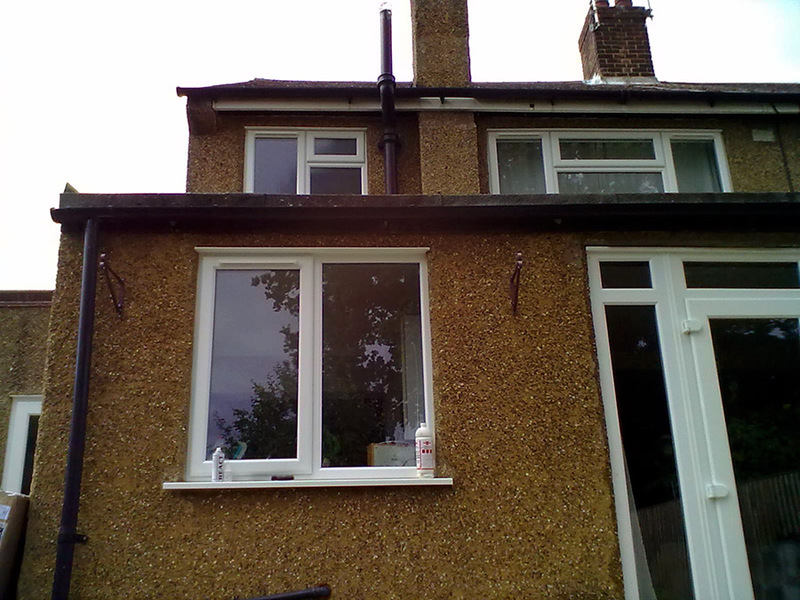 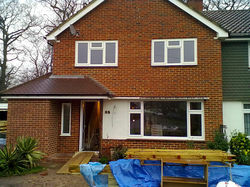 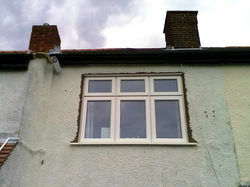 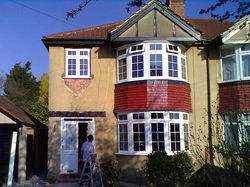 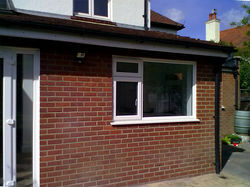 Your new windows will not only look smart from the outside, but will also save you money in terms of energy efficiency. Whether you're looking to replace your windows, or you just need an update of an overall style, we have a fantastic range of windows to suit your personal taste and every practical requirement. 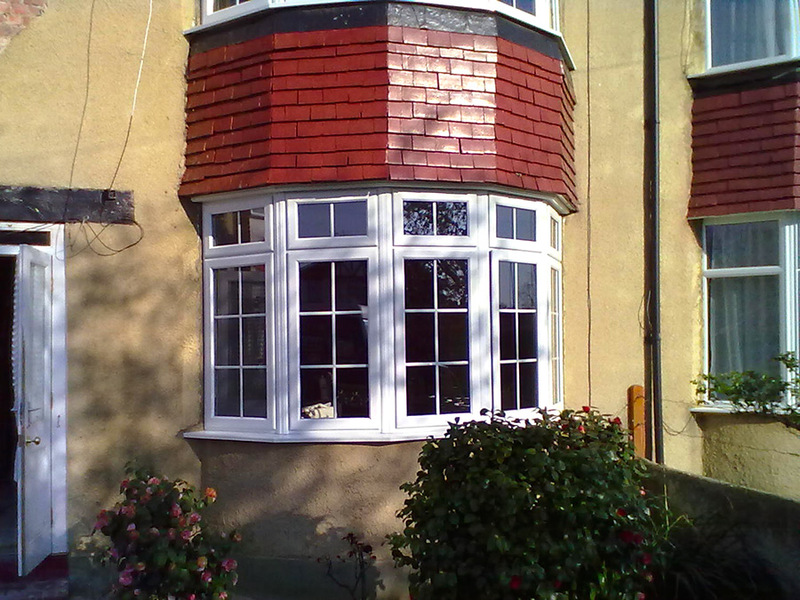 Standard frame windows are most popular windows and are available in wood, aluminium or UPVC frames with a variety of finishes. 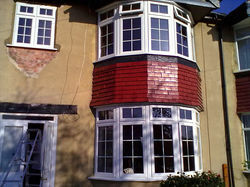 Sash windows are traditional and ellegant. 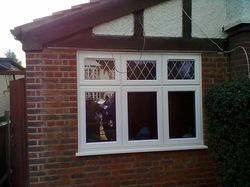 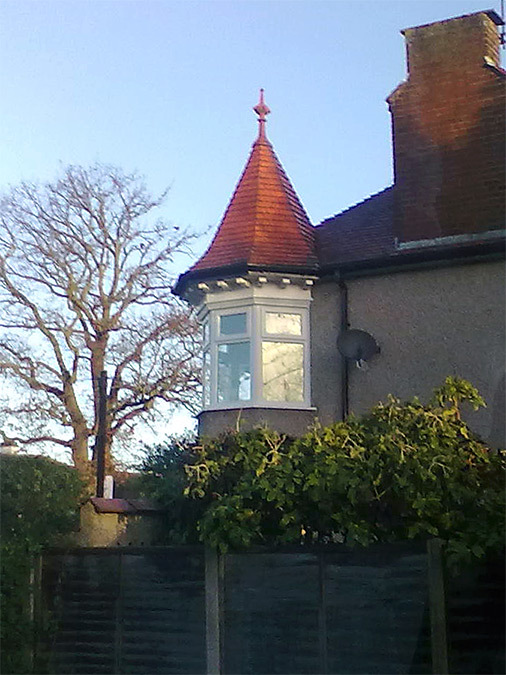 They're available not just in timber, but also in aluminium and UPVC. Our Tilt and Turn windows provide maximum light and ventilation. 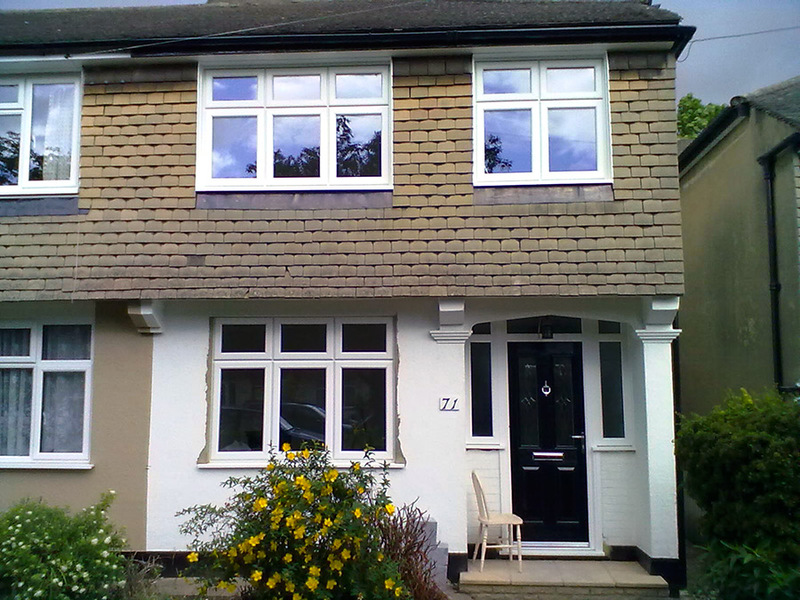 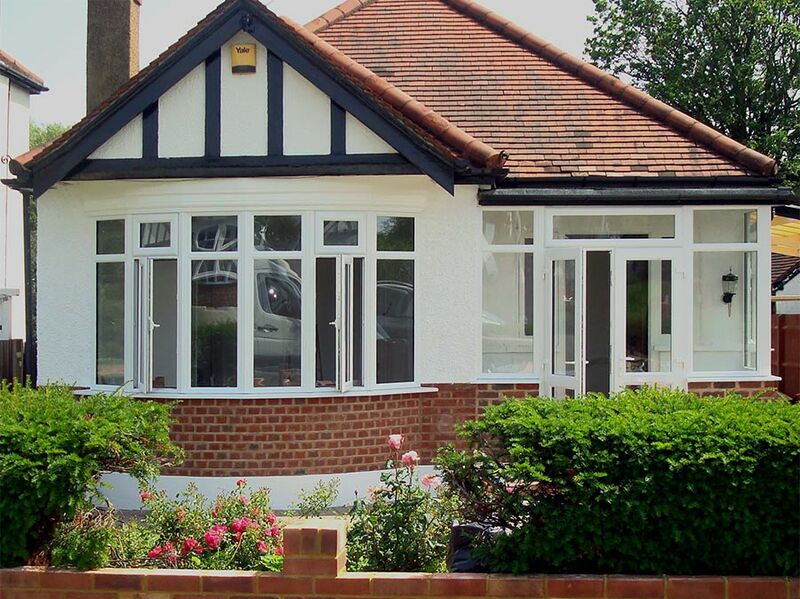 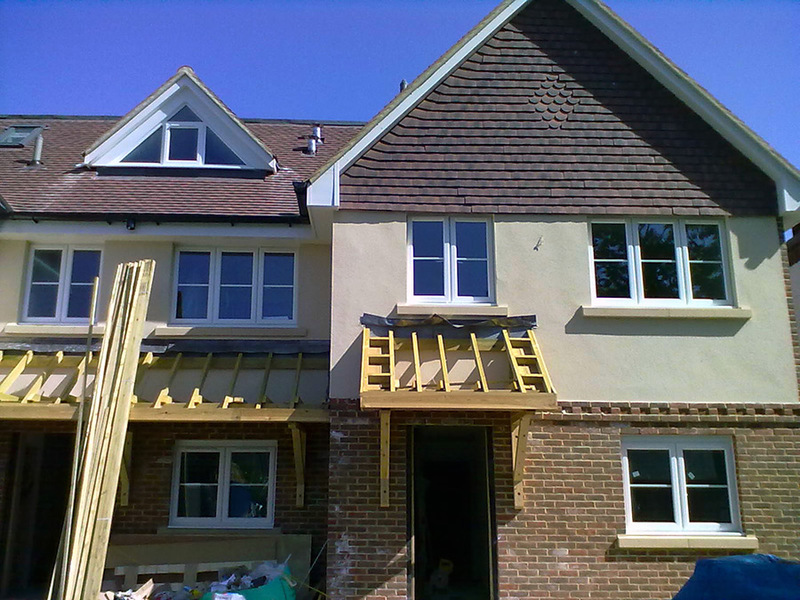 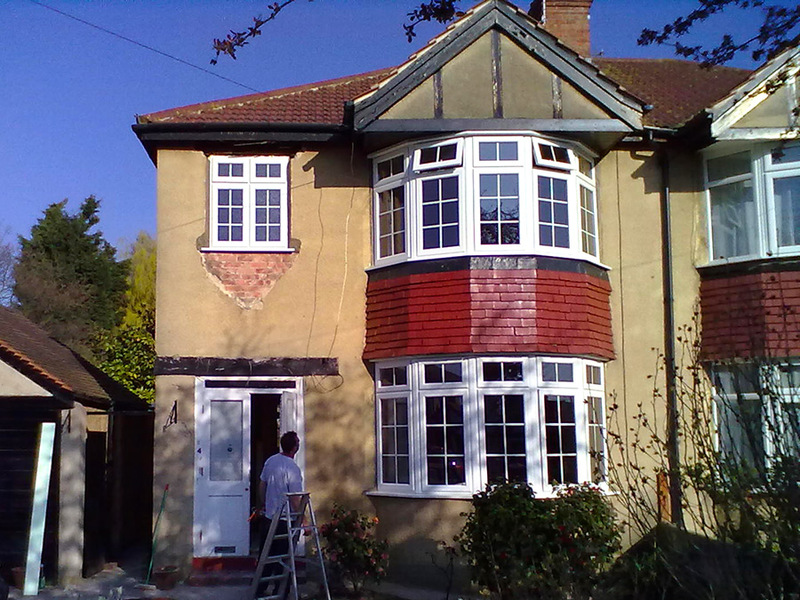 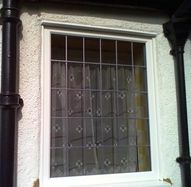 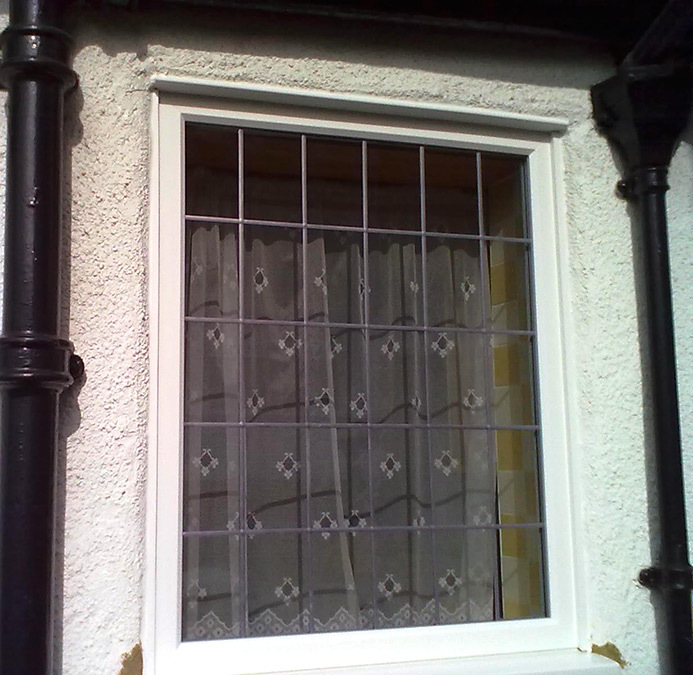 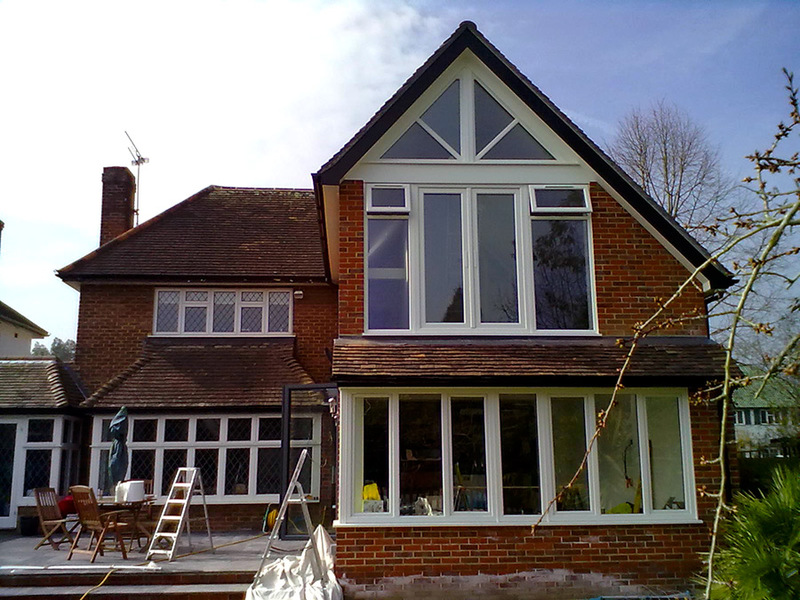 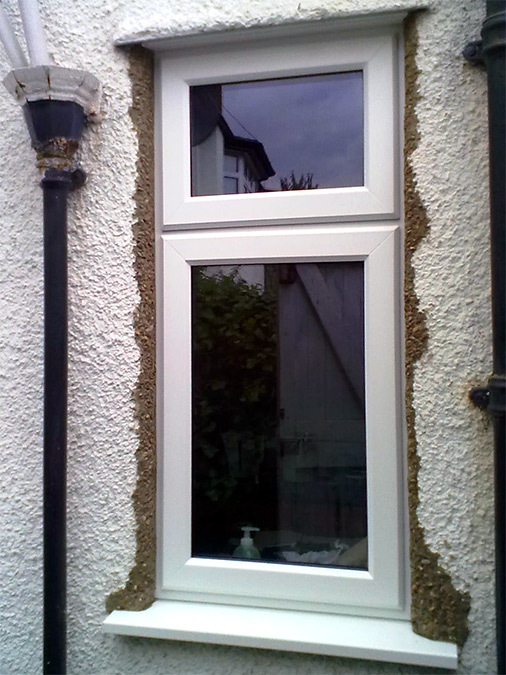 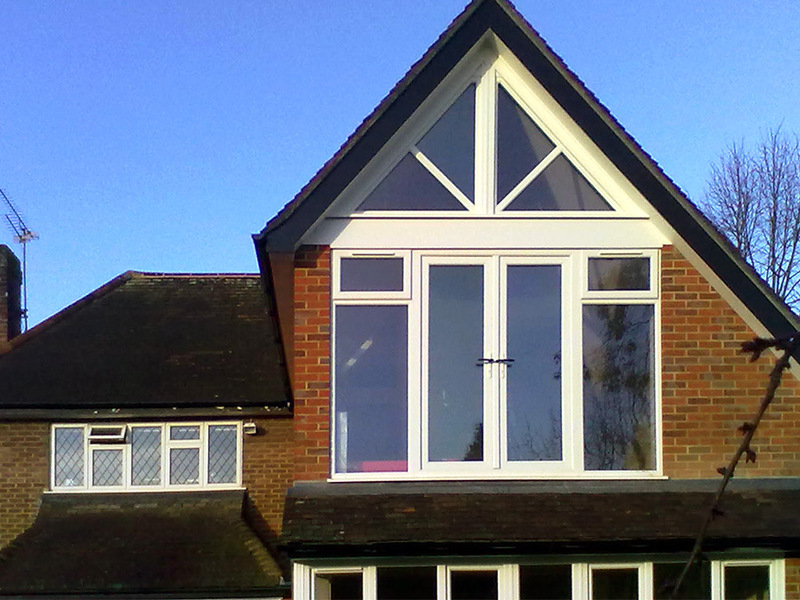 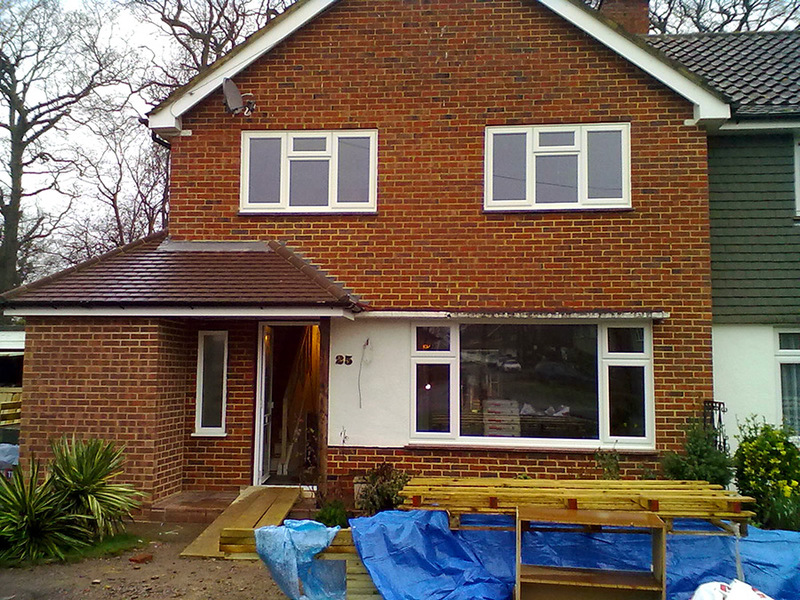 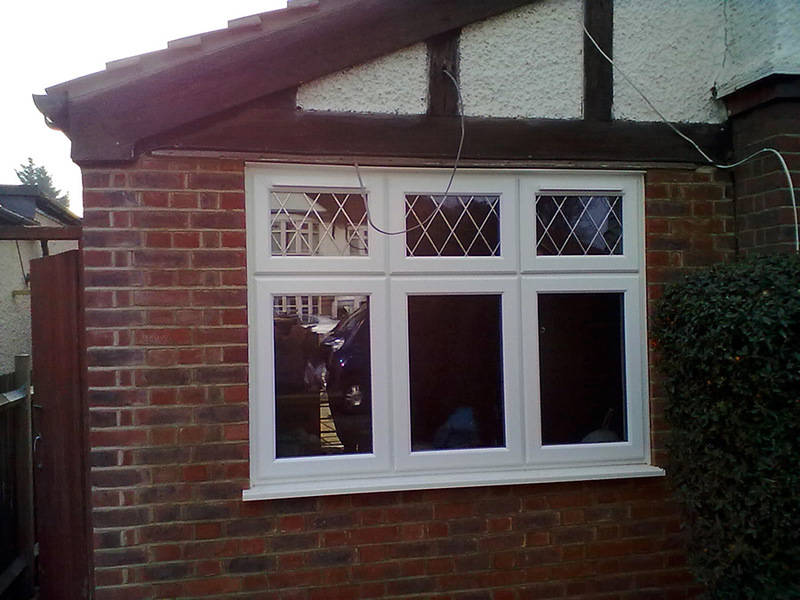 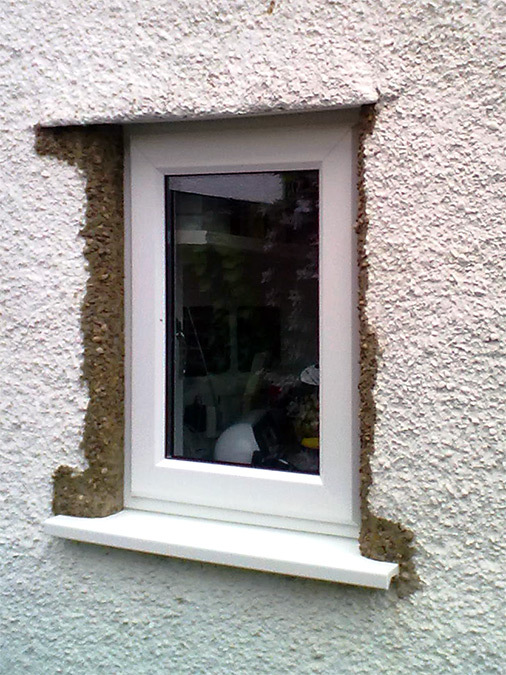 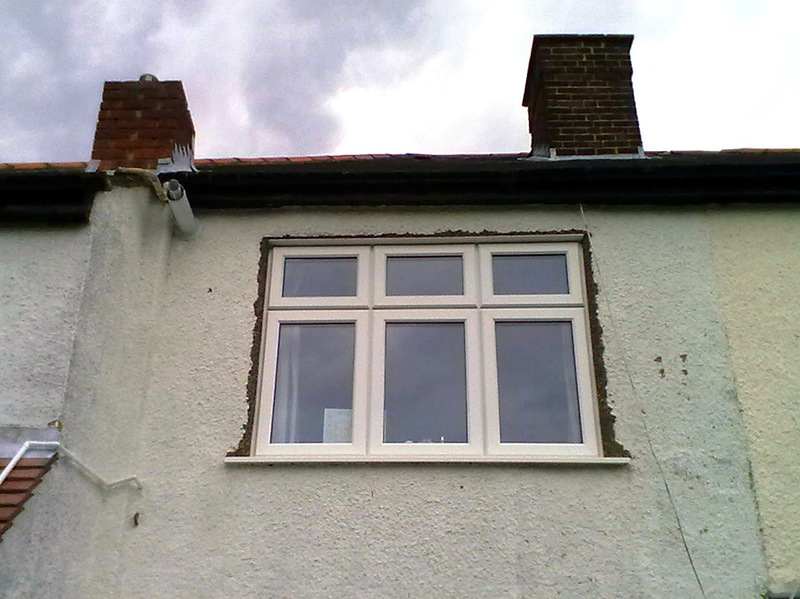 These windows are available in timber, aluminium or UPVC and in a wide range of finishes. 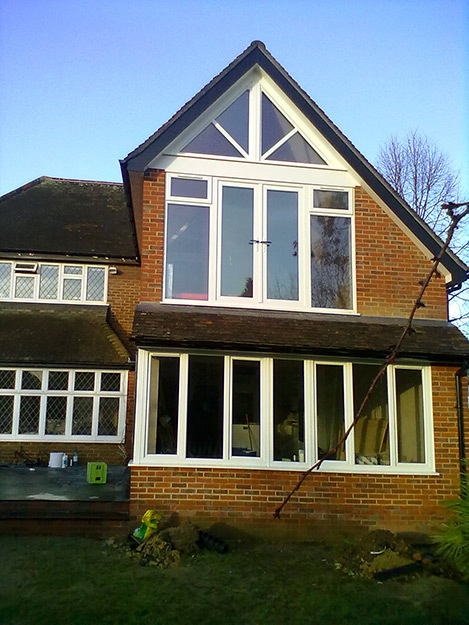 Aluminium windows are strong, low maintenance and durable windows that will last even the most extreme weather conditions. 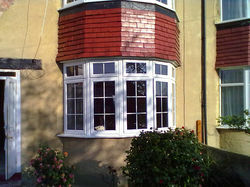 They're available in a wide range of finishes, like white, mahogany or golden oak.